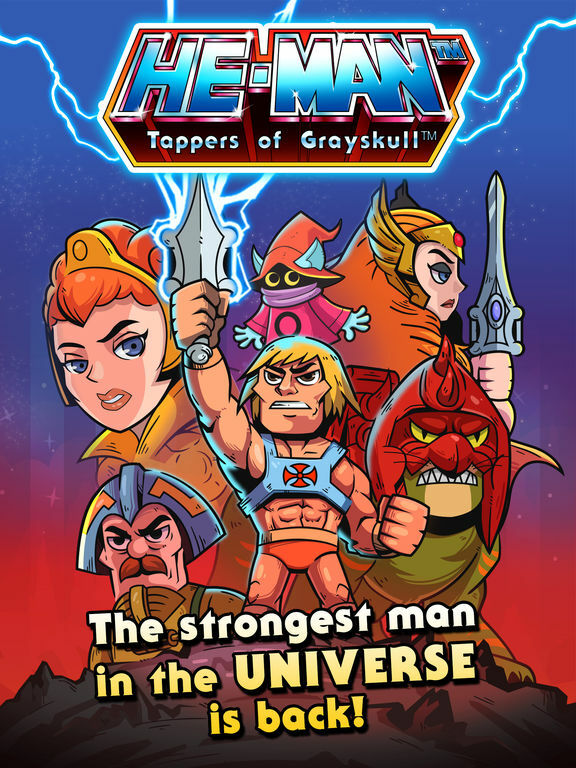 HomeGamesHe-Man Tappers of Grayskull – Tournament #1 Begins! 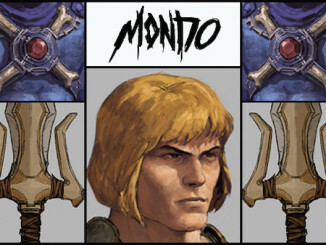 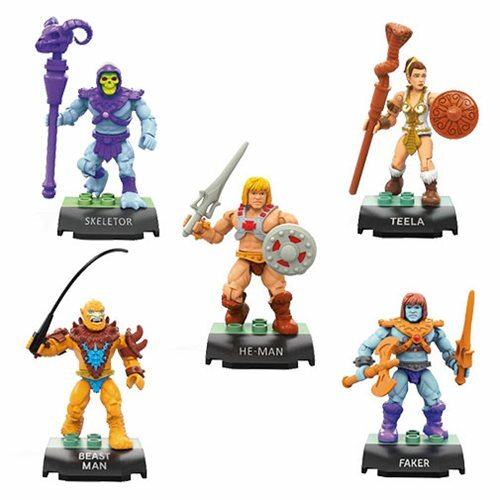 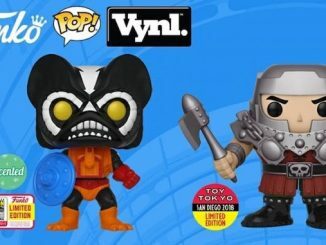 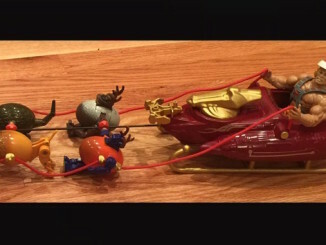 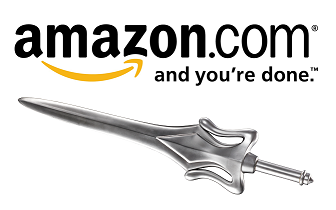 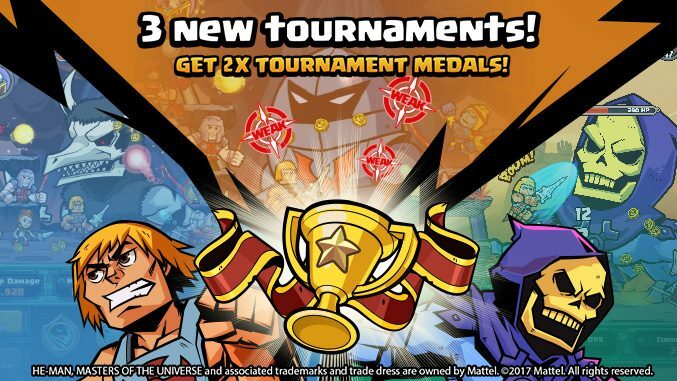 The Tappers of Grayskull – Week 1 tournament starts today! 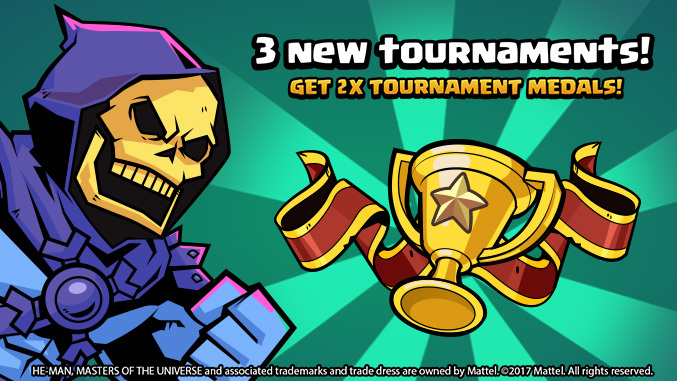 Each tournament will last a week, and you can earn DOUBLE the amount of medals!